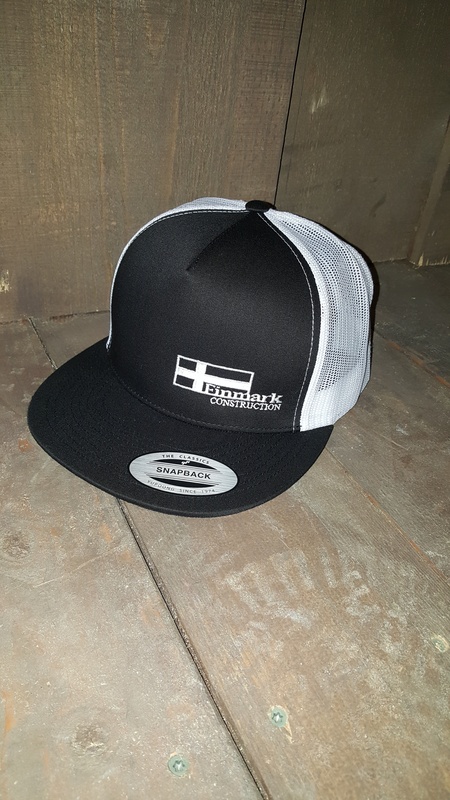 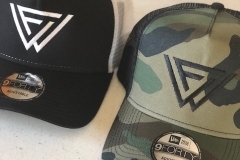 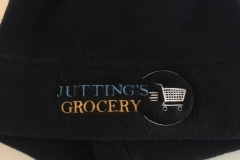 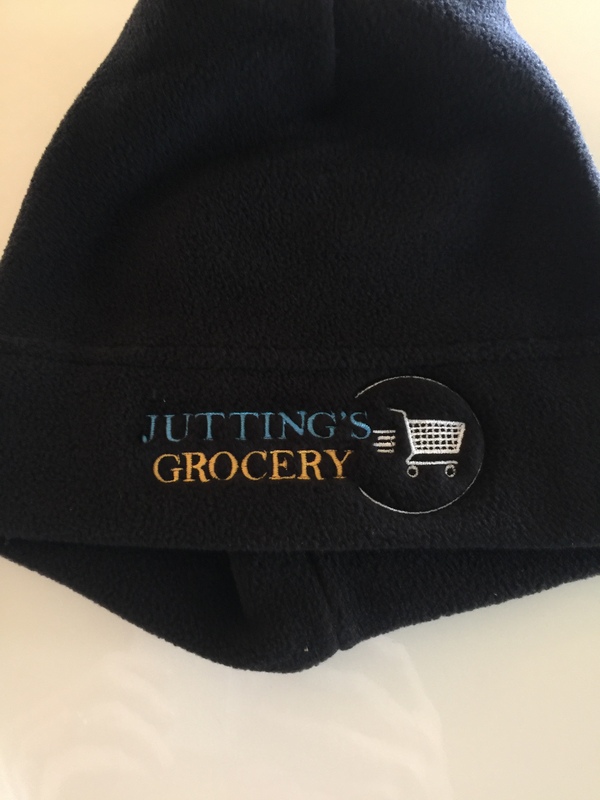 Custom caps and other headwear are a practical and stylish element to add to your product range. 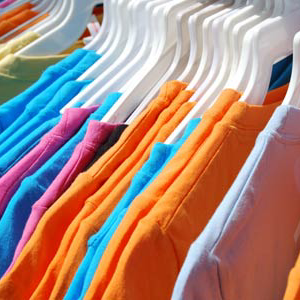 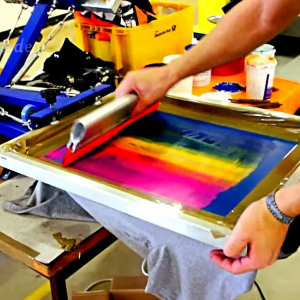 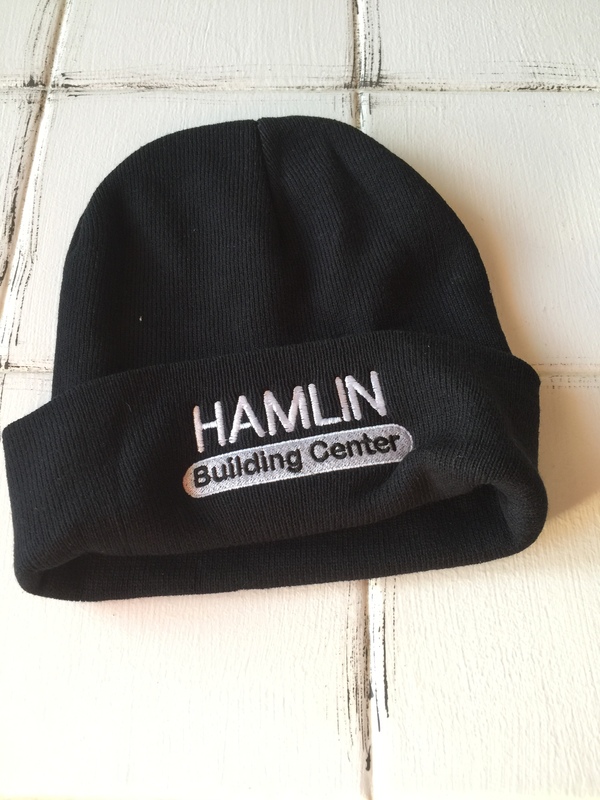 You can offer your designs on embroidered hats from baseball caps to beanies. 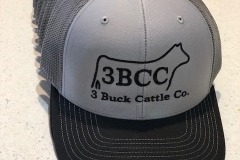 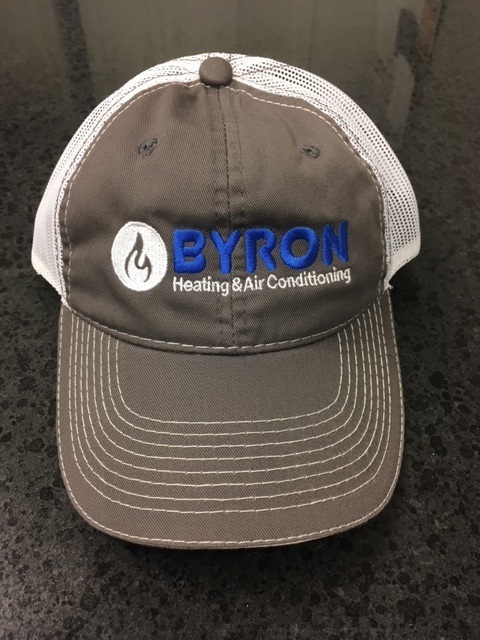 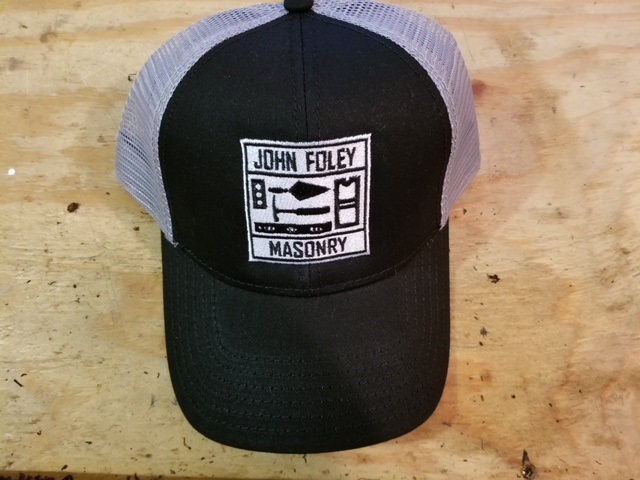 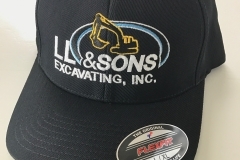 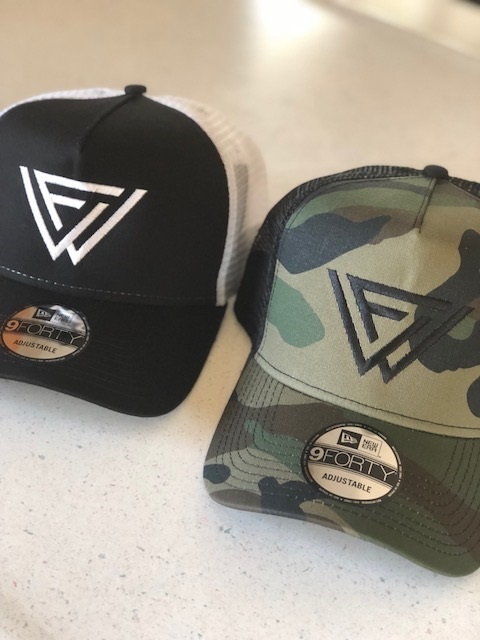 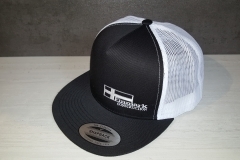 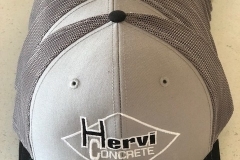 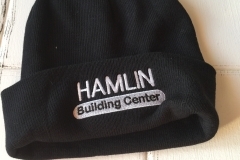 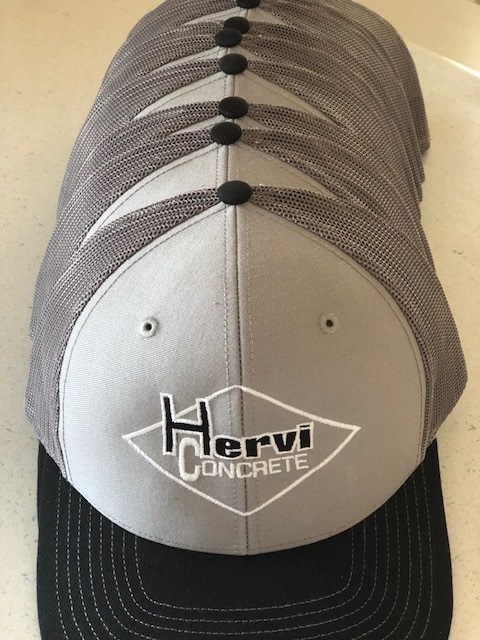 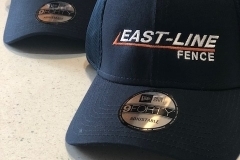 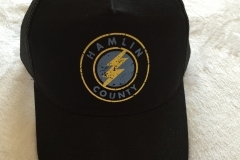 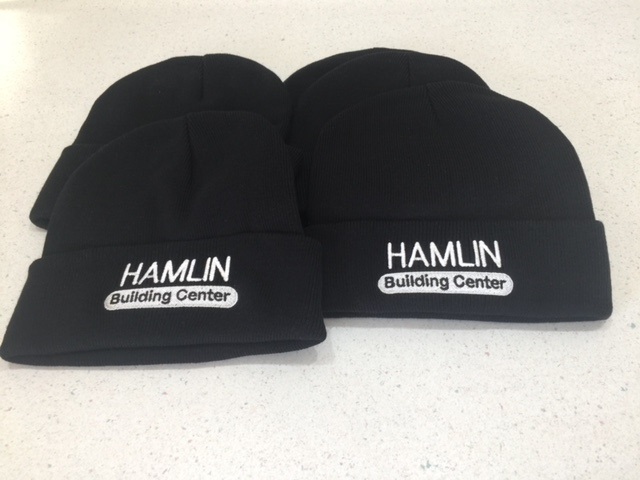 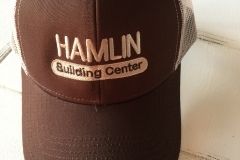 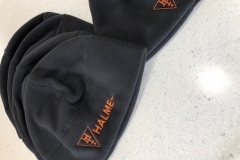 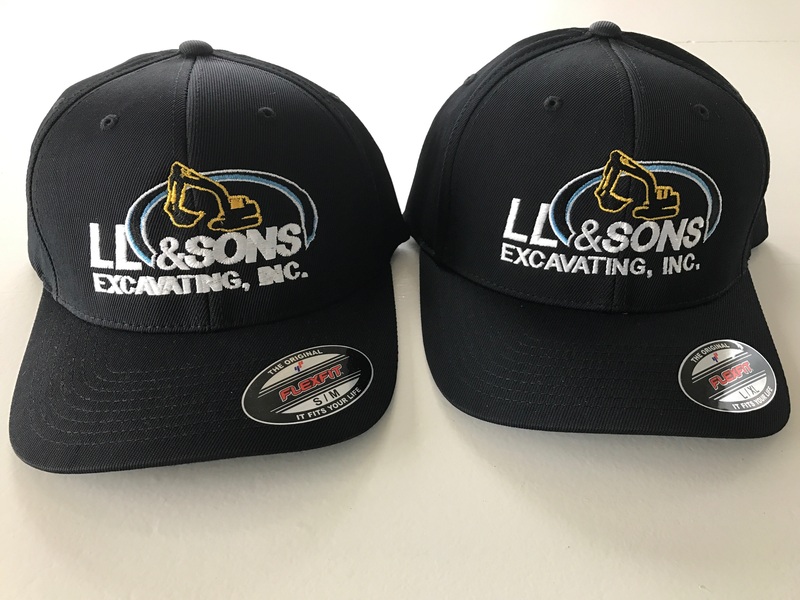 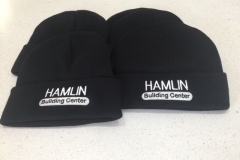 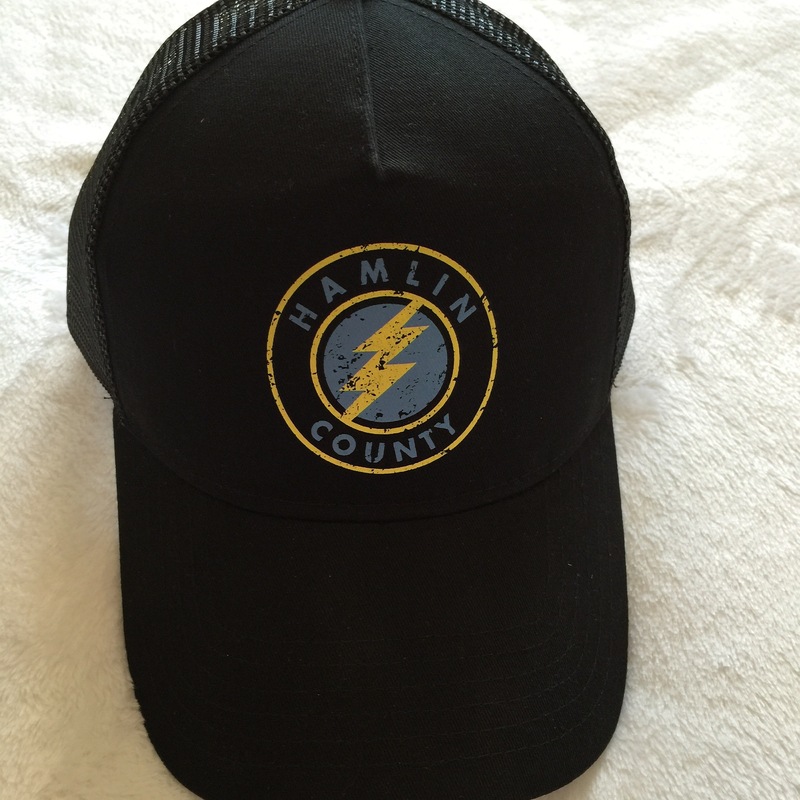 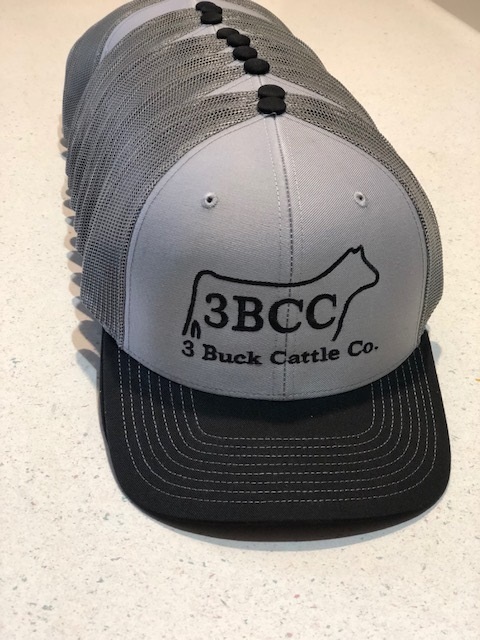 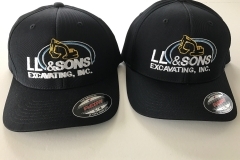 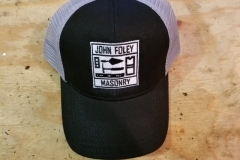 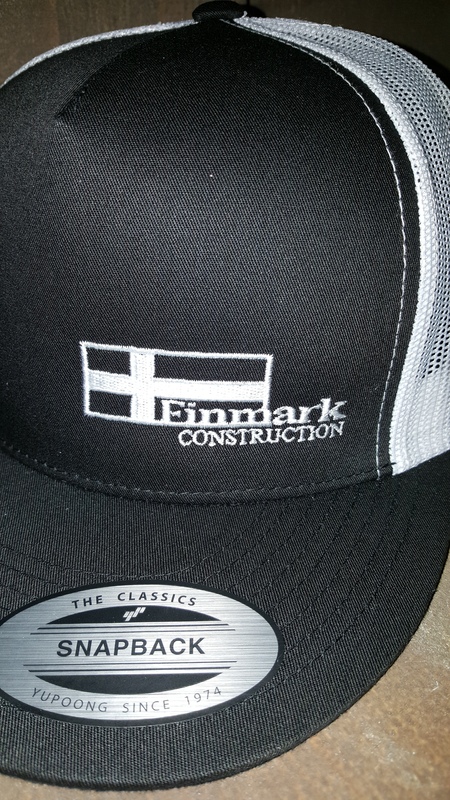 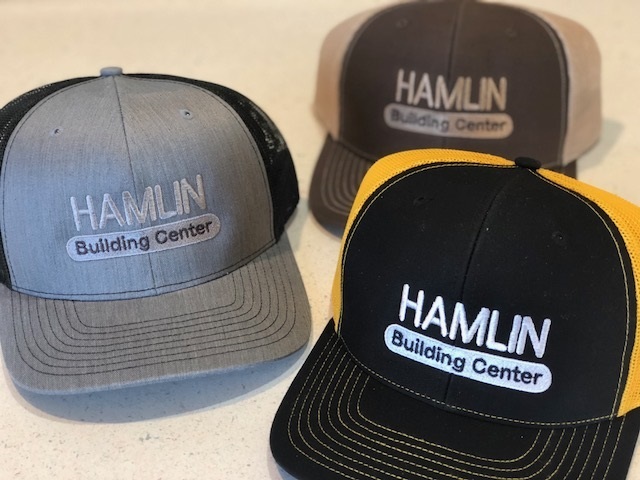 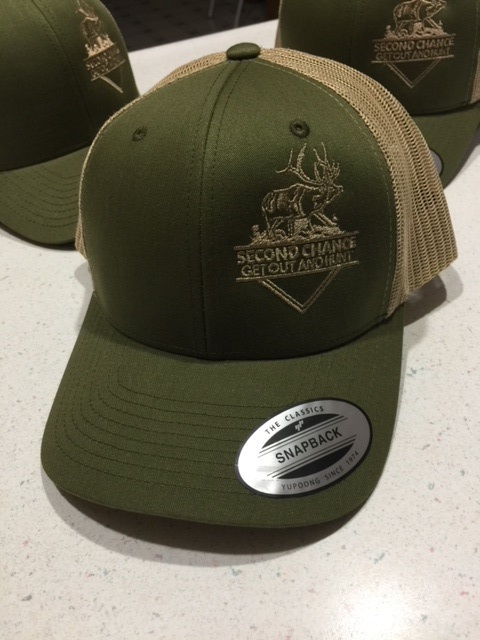 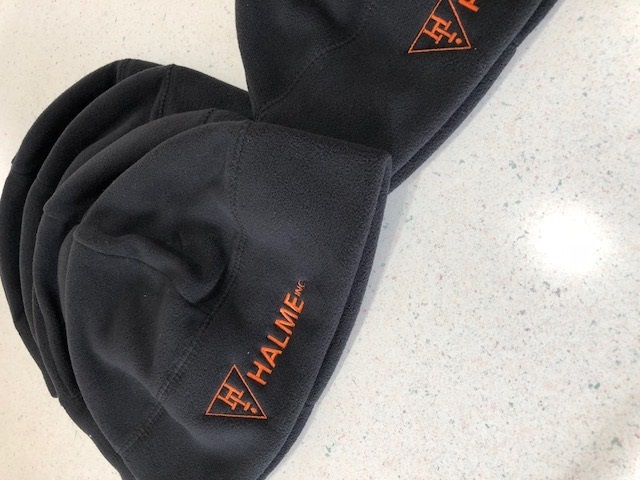 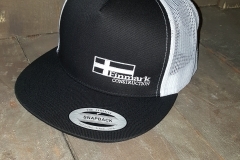 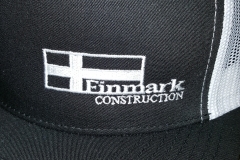 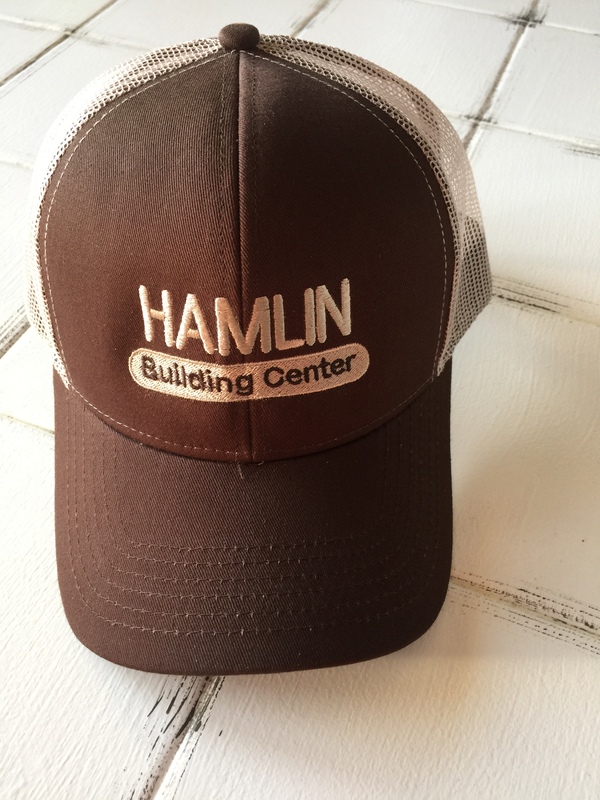 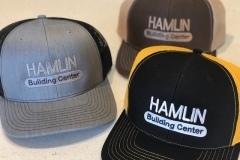 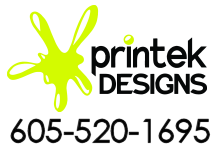 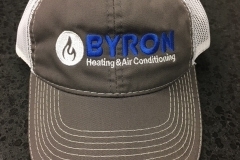 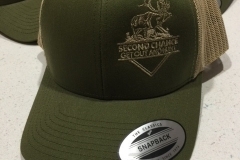 Custom embroidered hats and caps are a breeze to design and order at Printek. 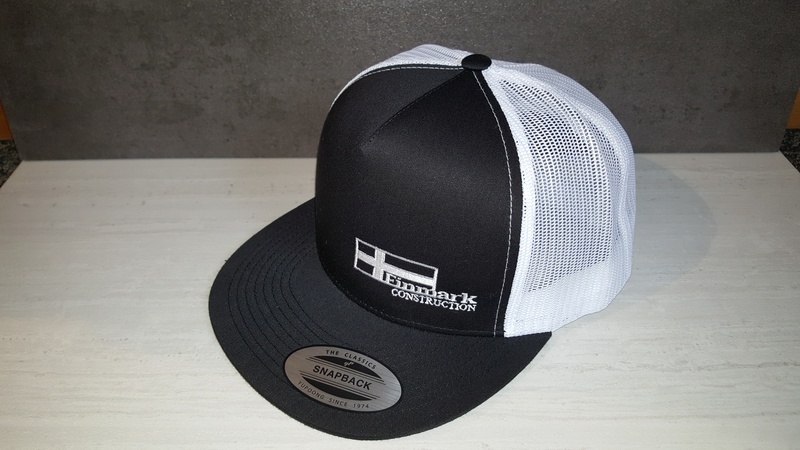 Baseball caps, skull caps, knit caps, and trucker hats—they’re all here and ready for your personalization. 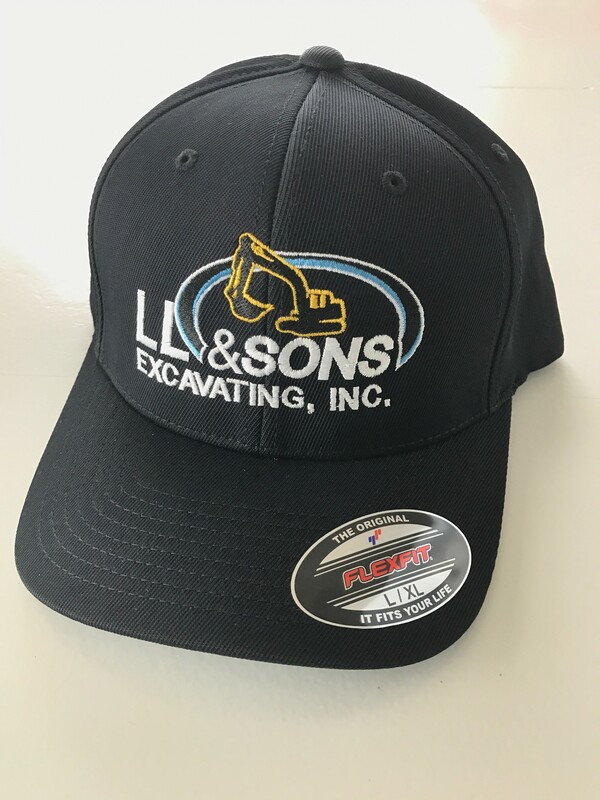 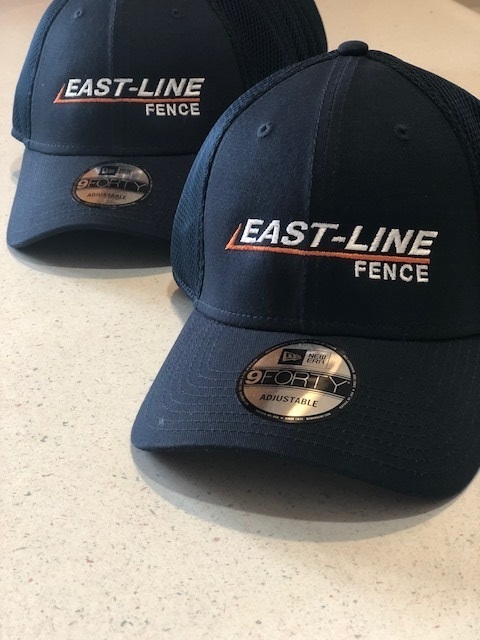 Let us provide you with the best in custom embroidered caps & visors for your sports team, brand or business.